Resolving a plumbing issue in your house or business properties requires a good and worthy plumbing company to deliver an efficient and upfront solution. On the other hand, hiring unknown plumbers to take care of your plumbing needs can lead your hard earned cash straight down to the drain and in worst cases can be the result of damaging your own property. When it comes to high quality and top-notch services, Top Malabanan is the best Malabanan service provider you can depend. Despite being the most commendable Malabanan service provider, the plumbers are trained, highly skilled, committed, and willing to meet the expectations of every client they working with. in addition to that, they are capable to deliver worthy services to every plumbing need and request whether if it’s blocked drains, removing garbage inside the septic vault, septic sludge, installing and repair pipelines . We are your local plumbing company for both commercial and residential plumbing needs. Looking for a commercial plumbing service in Las Piñas? You can only find a trusted and worthy plumber for your commercial plumbing needs at Top Malaban. Plumbers at Top Malabanan are highly skilled and well trained to deliver efficiently and upfront solution for any plumbing needs your building may have whether if its repair, replacement or installing new pipelines. However, letting your plumbing systems handled by unqualified plumbers can affect your business as well as twice over your expenses. Don’t wait till your drains create such a big mess in your property. Here at Top Malabanan, our plumbers are prepared and specialized in any clogged drains no matter how big or small it is. Our hardworking plumbers can easily locate the clog and clear it up for you in just a short period of time. Contact us today; we love to do the dirty job for you. Our top plumbers are specialized in removing septic tank sludge for Las Piñas residence. 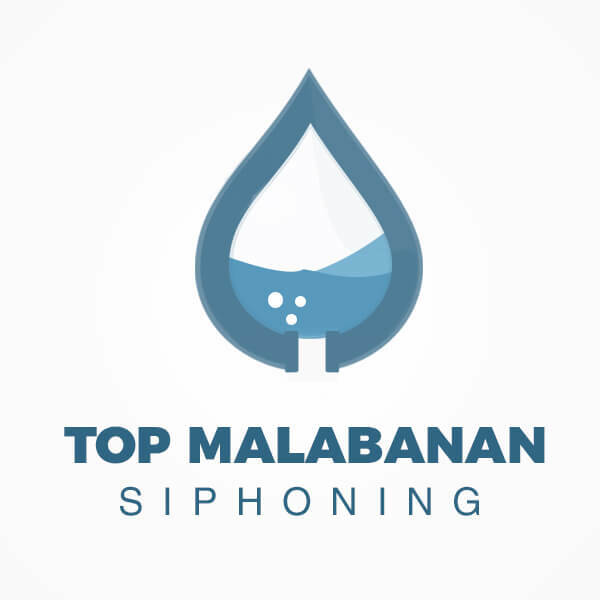 Contact Top Malabanan the official and the best Malabanan service provider for your septic tank, we’re willing to do the dirty work for you anytime you need making your place clean and tidy. We are certified to do the diligent work for you providing a high quality of service and affordable pricing. Top Malabanan is the team that you can rely on removing garbage from your septic tank. Call us and we are ready with necessary tools and equipment to provide you a top quality of service for needs. We are 24 hours available day or night, holidays or weekends because here at Top Malabanan, we’re ready to do the dirty work for your needs. Top Malabanan has knowledge and experience to do the task exact and carefully. We have our safety precautions and highly trained employees guarantees that there is no problem afterward. For manual cleaning of the septic tank in Las Piñas area, contact us and we will arrive at your house in a timely manner.